in the twinkling of a lifetime. Hyginus Ekwuazi, multiple award winning poet, scholar and film maker, teaches Broadcasting and Film at the University of Ibadan, Ibadan. when they came for my grandmother. when the teacher magically appears in a noisy class. to be allowed to finish her meal. the beautiful wife that still eluded him…. shared the same head on the same neck. 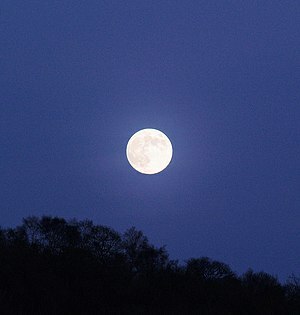 and the moon went with them. Herald, listen: the beauty of the dawn chorus. shines a stop—would you leave this place. 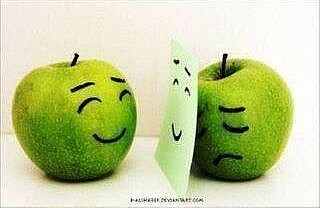 wonder hidden in the man whole. play that lifts the soul. he’d have given you wings! not even he who alone walked on water. stake out that road to the end of your dream. connoisseur and one of the leading contemporary Nigerian voices of poetry. 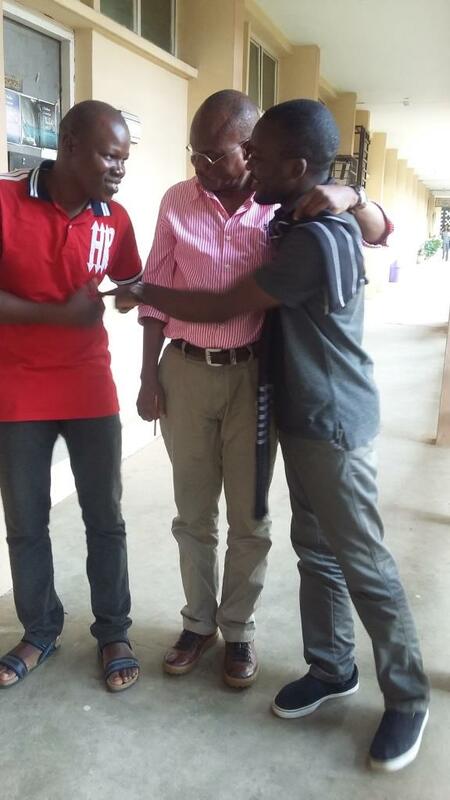 Dr. Ekwuazi teaches Advertising and Media Arts at the University of Ibadan, Nigeria. 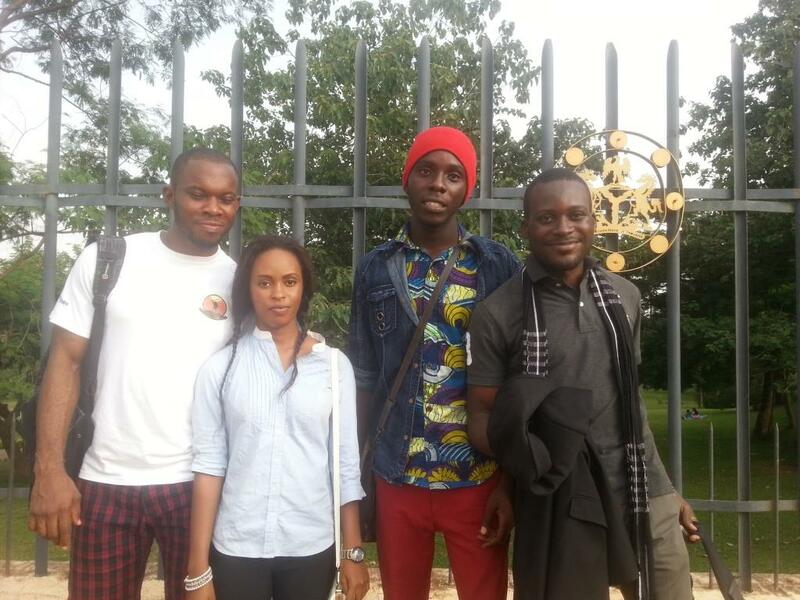 He lives in Ibadan with his family, pets and a host of travelling friends. 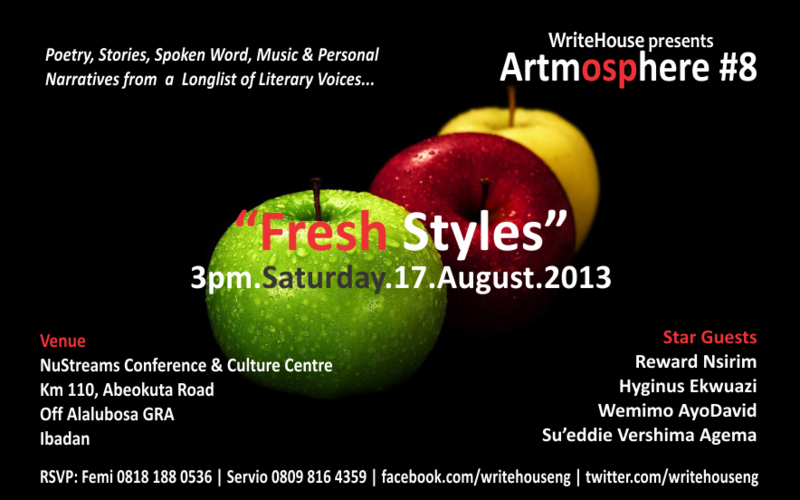 Poetry, Stories and the very best of every art on offer in Ibadan on 17th August 2013. The quintessential literature and performance monthly parley, Artmosphere, is out with its August edition. 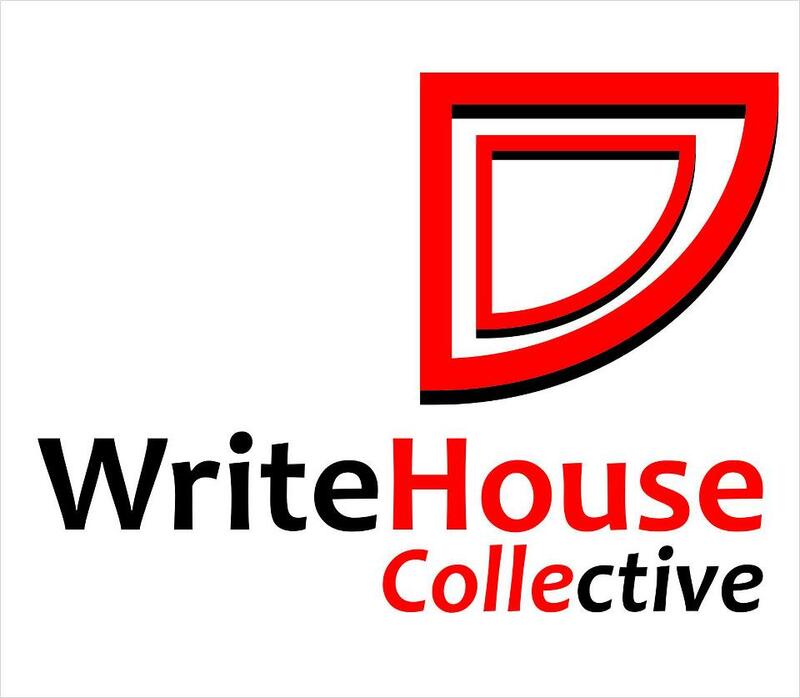 The event curated by WriteHouse Collective, a leading social and creative enterprise is poised to improve the reading culture of the country by creating an enjoyable ambiance for literature and sundry creative discourse. This edition of Artmosphere, tagged “Fresh Styles” is an exploration of the works of relatively new voices and those who have deliberately chosen news styles to communicate to their audience. 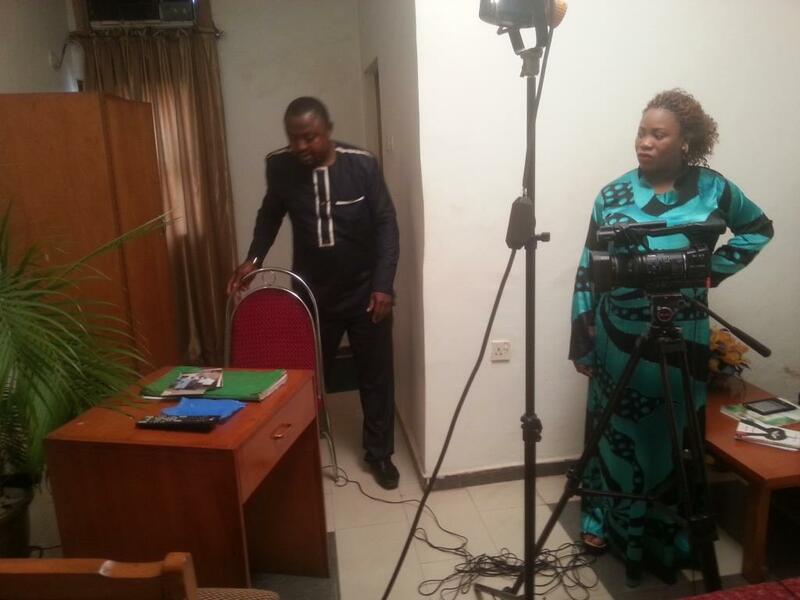 It will also feature a discourse on the challenges facing the creative industry in Nigeria. In the spirit of the theme, the event will be a deviation from the norm as we will be hosting three authors from different generations to not only share their works but also discuss what informed their literary development as writers. Fresh Styles will play host to prolific writer, film critic and AMAA Awards Judge, Hyginus Ekwauzi-an author who has delved into the deep waters of poetry, prose, theatre and film exploring the complex exchanges of each genre. We will gain from his wealth of experience concerning the challenges of literature. The event will also host Reward Nsirim, blogger, public health expert and author of the new collection of satiric short stories, “Fresh Air”. Su’eddie Vershima Agema, a poet and beacon of the arts and reading culture campaigns emerging from the north of Nigeria will also be at the event. Dr. Hyginus Ekwuazi and Su’eddie Agema have been guests at Artmosphere before. The anchors of the event will also be considering issues of the Nigerian narrative and how streamlined narrative styles and themes may have improved or strangled the followership of literature. Are creative writing schools and workshops important? Do they sieve the shaft of a writer’s skill, or merely make him a mirror of some other writer? Can our books be as “down to earth” as our films without losing its message, its strength and its market value? The 8th edition of Artmosphere, Fresh Styles, has been made possible by literary and intellectual friends who are drawn to the bright prospects of a more enlightened, and prosperous society. Organizations like sankofa.com.ng, iBridgeHub and IReadHope will also be on ground to provide the event with logistic support. 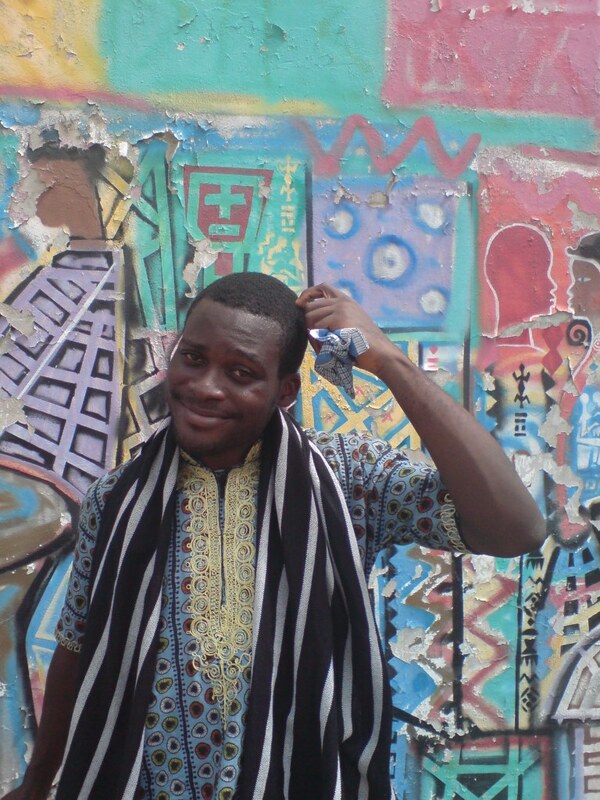 Hyginus Ekwauzi is a scholar at the Department of Theatre Arts, University of Ibadan. He is also a film critic and the author of award winning children novella, I Have Miles to Walk Before I Go to Sleep, winner of the ANA Cadbury Prize 2010. A highly decorated master of the poetic craft, his published collections include Love Apart (2007); Dawn into Midnight (2008), The Monkey’s Eyes (2009) and That Other Country (2010). 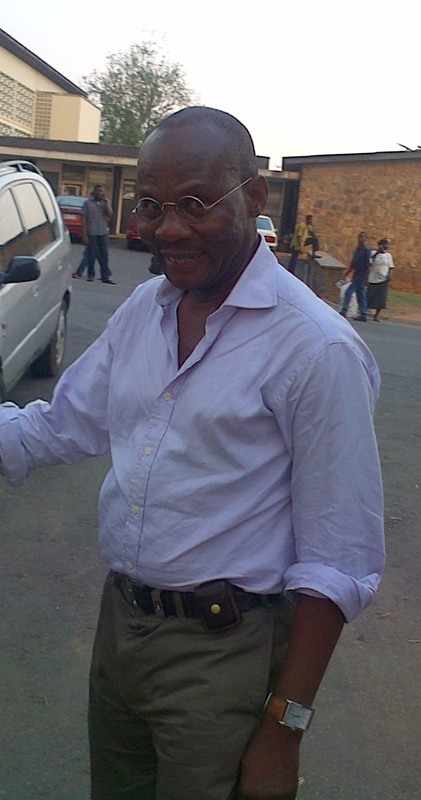 As a famous critic, Dr Ekwauzi has held several positions such as the Managing Executive of the Nigerian Film Council and the Pan-African Film Festival. He has published his critical views of the film, theatre and other genres in both national and international journals. He is an African Movie Academy Awards, AMAA, judge, a position where his critical eye for motion picture is of immense value. Reward Nsirim was born in Port Harcourt, Nigeria. 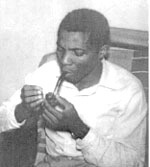 He trained in Medicine and Public Health respectively at the University of Port Harcourt and the University of London. He has edited a number of magazines and journals, and has also performed in stage plays. 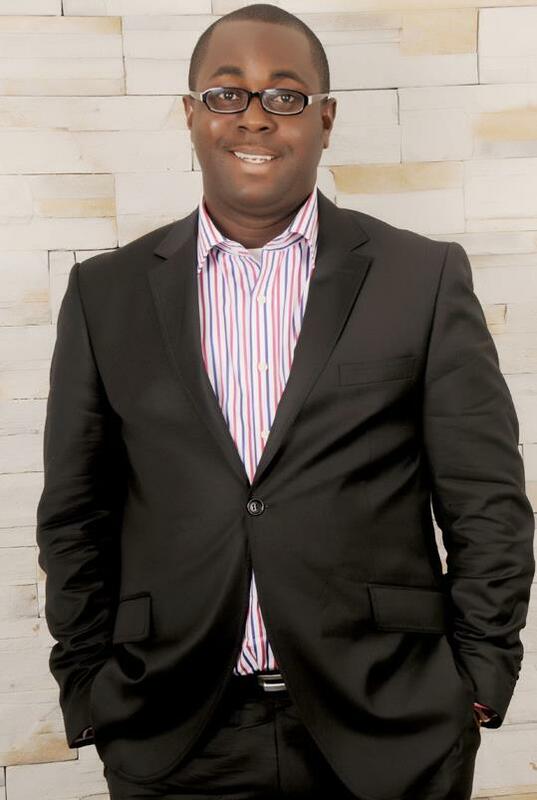 His fiction has been published in Eclectica and Sentinel Nigeria, while his essays can be seen on his blog http://rewardsrhetoric.blogspot.com. Reward Nsirim’s collection of short stories, Fresh Air has been described as stories which paint graphic pictures of life in Nigeria. His wit and satire envelops his home bred angst that it releases the reader with the laughter of reality. “Fresh Air” was published by Origami, an imprint of Parresia Publishers, a leading publishing firm with a culture of quality content like Abubakar Ibrahim’s The Whispering Trees; the recent Caine Prize nominee. Su’eddie Vershima Agema is a writer a culture development enthusiast and a publisher. For a lot of literary watchers, Su’eddie is a beacon of openness and intelligence whose drive is to see a well-educated and transparent society. He has a great interest in African and Post-Colonial Writings and has published some research on some of his keen observations. Su’eddie grew up under the culture of midnight stories which his father took to heart and passed on to his children, while his mother trained them with one hand of mores, language and culture and other the hand , a regular, healthy dose of the African Writer’s Series, AWS. He is the Vice Chairman of the Association of Nigerian Authors (Benue Chapter) and the author of the poetry collection, Bring Our Casket Home: Tales one shouldn’t tell. He blogs at https://sueddie.wordpress.com. The various collections of Hyginus Ekwuazi are going for N600 a copy. Each of these books are far worth more than their price tag. Plus, each book bought qualifies you for a raffle with prizes to be won… How good can it get? See you there! 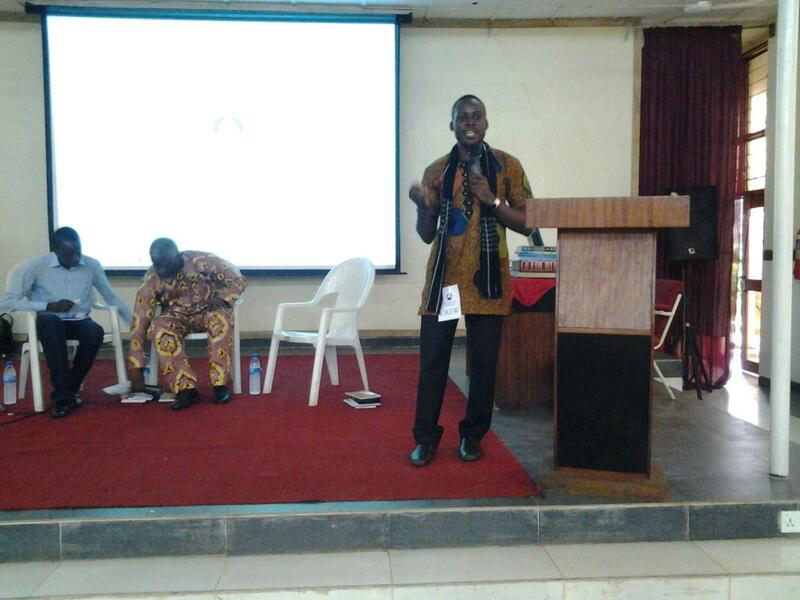 Dr. Hyginus Ekwuazi, award winning poet and scholar teaches and lives in Ibadan, Nigeria.